EPYSA Recreational Soccer Is Here! EPYSA was founded in 2016 by a team of local experienced soccer players and coaches who want to share their passion for the sport through the development of youth soccer skills while in a fun, supportive environment. 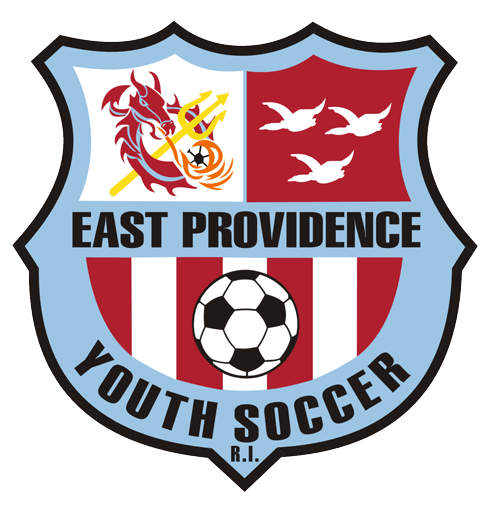 What makes EPYSA different as a youth soccer club is management’s commitment to teaching technical soccer skills while supporting the East Providence community. All funds generated by this non-profit organization will stay in the city for local soccer programs and support. Need to make a payment for Winter 2 Indoor Competitive? Click the button below.